If you are in the vicinity of a Menard’s and have basic planning skills, you are in for a treat (depending on your definition of “treat”). They are having one of their 11% deals, only better. 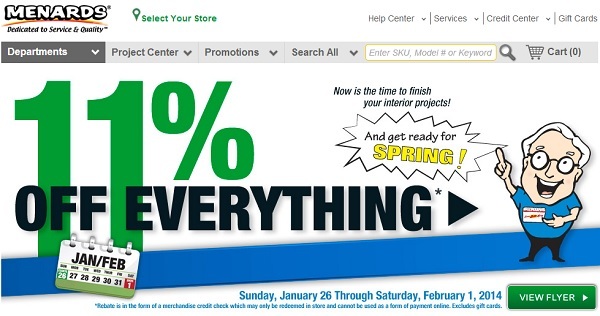 If you shop there, you know how these work: go in, buy almost anything you might want (with some exclusions), and send in your receipt for an 11% rebate. The rebate is a merchandise credit, but if you shop at Menard’s a lot, that’s as good as cash money! We’ve always sent in for these rebates and really like the program. But Menard’s is offering something new this time–you can buy gift cards and receive a rebate. I stood in the store, slightly stunned. “Gift cards don’t have to be gifted,” I mused. If I could figure out how much we were going to spend at Menard’s for the next project, we’d save 11% using an ungifted gift card. AND if we used it during another sale or rebate promotion, it would be even better. A gift to ourselves! There had to be a catch. I went to check-out and grabbed a gift card. Before buying it, I interrogated the cashier. “The rebate applies to the card, right? And I can use the card for other sales? 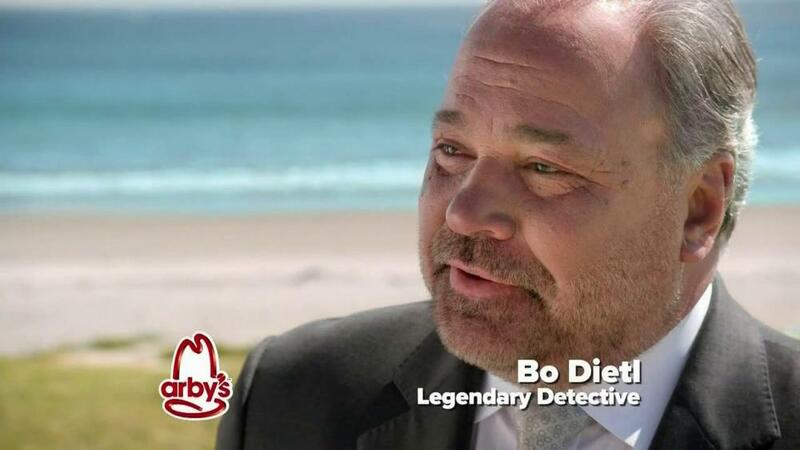 And the card doesn’t expire in a week or anything?” I turned into that supposedly famous guy in the Arby’s ads. Send in the rebate form on time (get the form in store or at the rebate center on their site). Use (and do not lose) the rebate form when you receive it. Use (and do not lose) the gift card. This entry was posted in Organization and tagged 11% menards rebate, menards sale, saving money on DIY supplies. Bookmark the permalink.